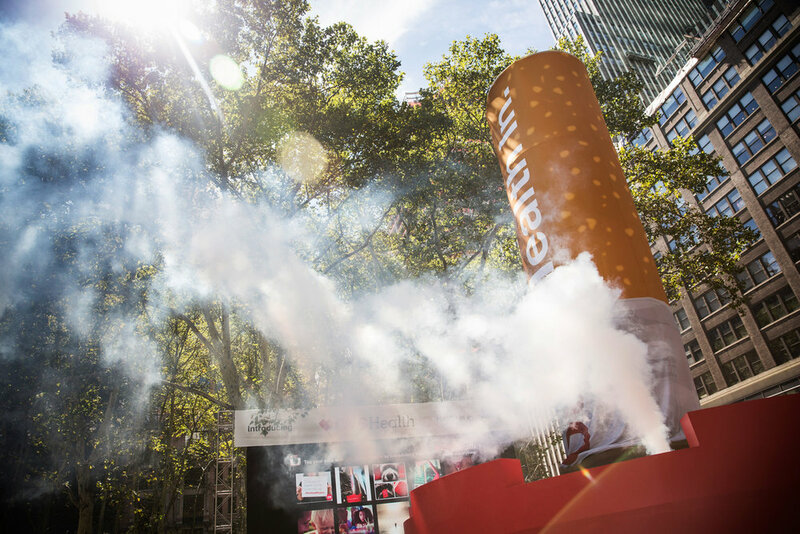 On the day CVS quit selling cigarettes for good, we marked the occasion by putting out one giant cigarette in Manhattan's Bryant Park. The installation was large enough to be seen from Times Square and sparked a National conversation. It wasn't enough for CVS to quit tobacco, they wanted to help the whole country quit. So we created a documentary campaign that ignored all the typical scare tactics. The social series was a hit with millions watching, sharing and posting their own #OneGoodReason of support. Even First Lady Michelle Obama joined in.